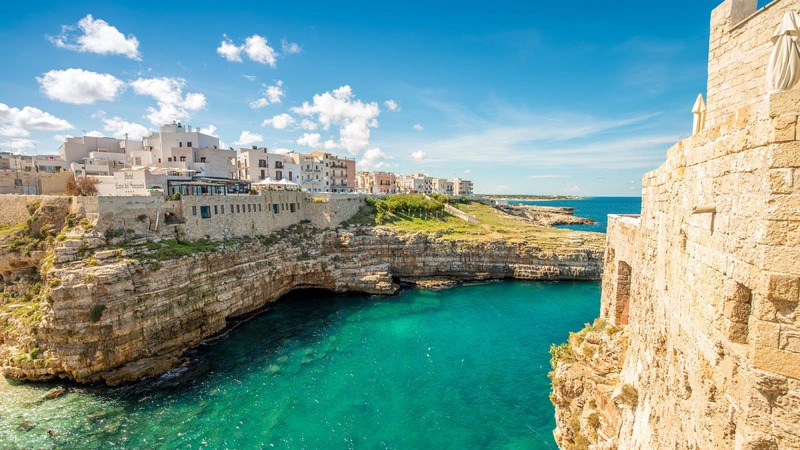 Stretching from the Gargano peninsula to the heel of the Italian boot, Puglia also known by its Roman name of Apulia, is a unique part of Italy, just begging to be explored. 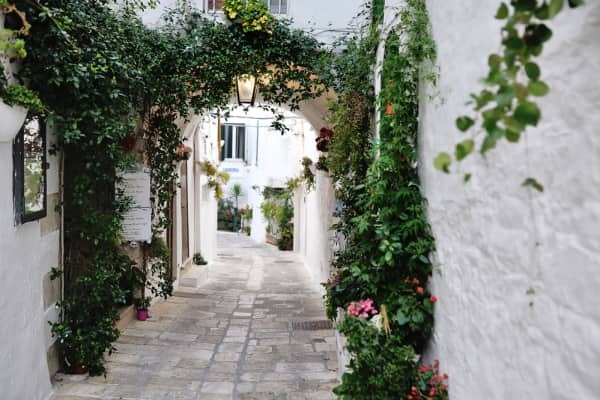 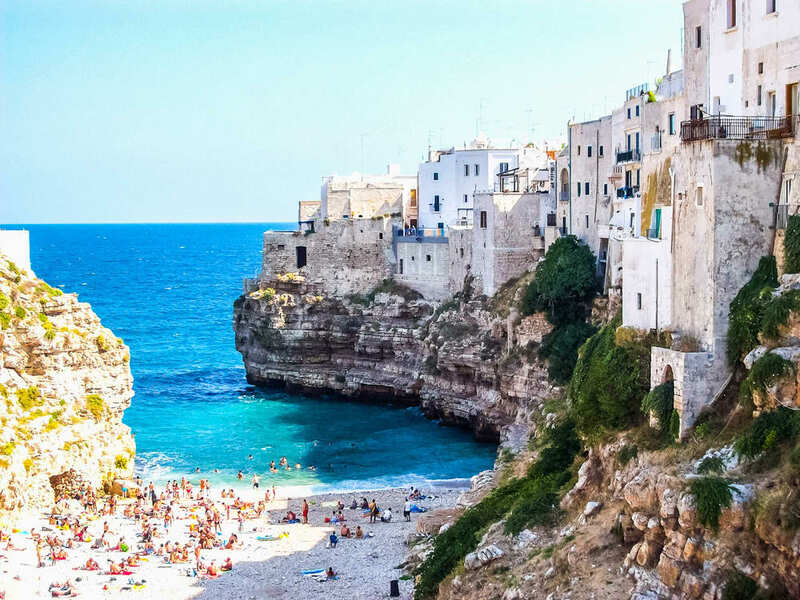 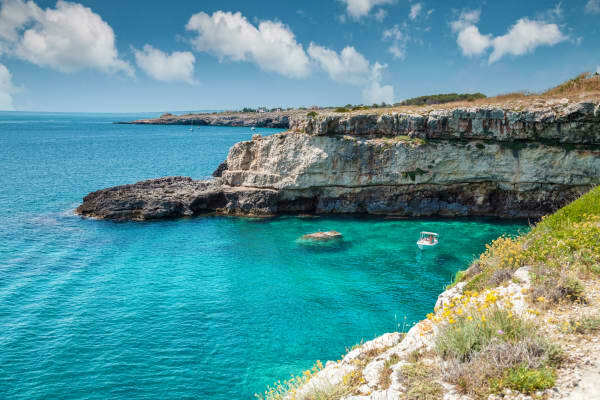 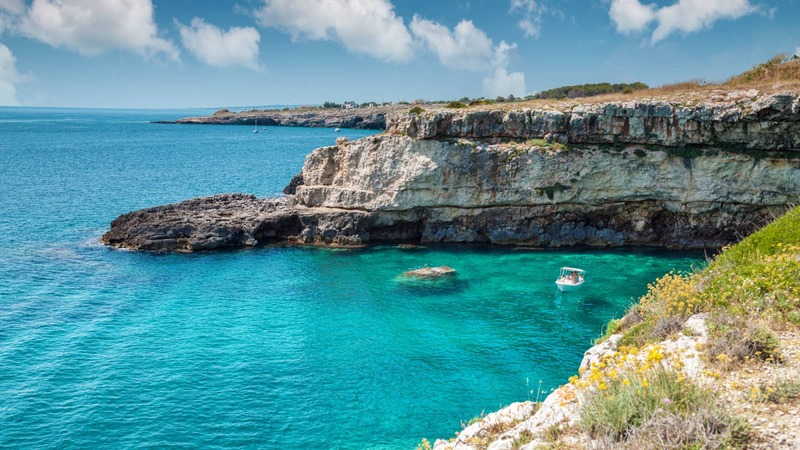 An unspoilt landscape dotted with whitewashed villages, rolling hillsides strewn with ancient castles and sandy beaches edged by rocky mountain ranges that sweep down to the Adriatic Sea, Puglia really is a beautiful and unique holiday destination. 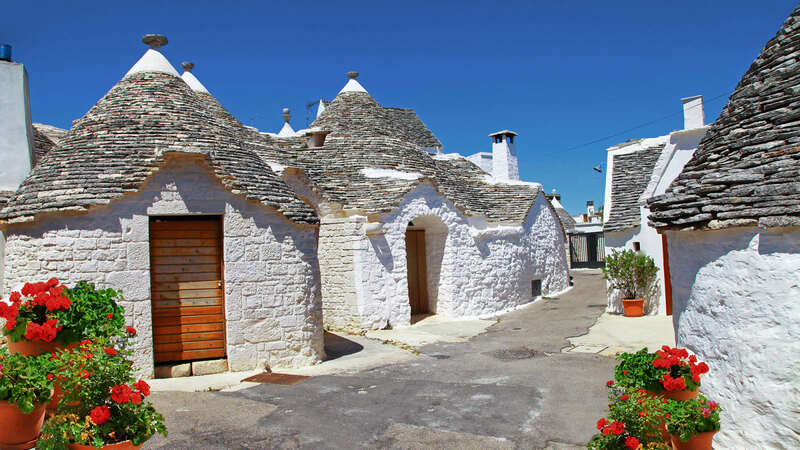 One of its most striking features is its trulli - old whitewashed stone buildings with conical roofs. 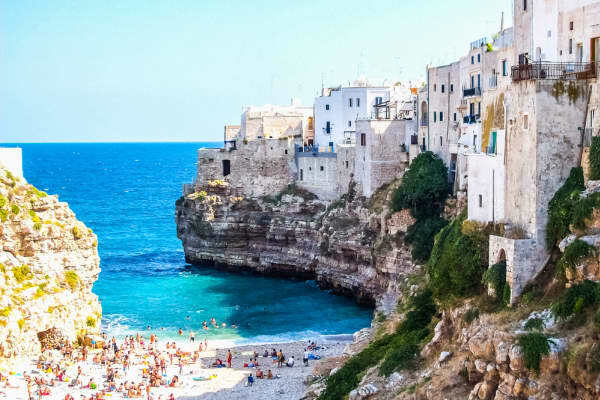 This is an ideal destination for anyone seeking to avoid the hustle and bustle of the busier Italian resorts and escape to a more secluded region where tradition and warm hospitality are a way of life. 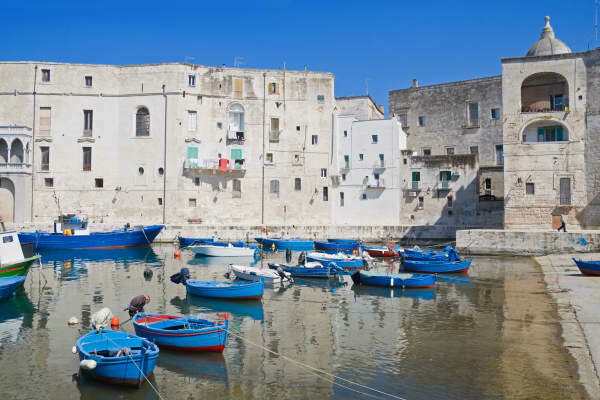 Bari is Puglia's vibrant capital and combines modern and historic in harmonious balance. 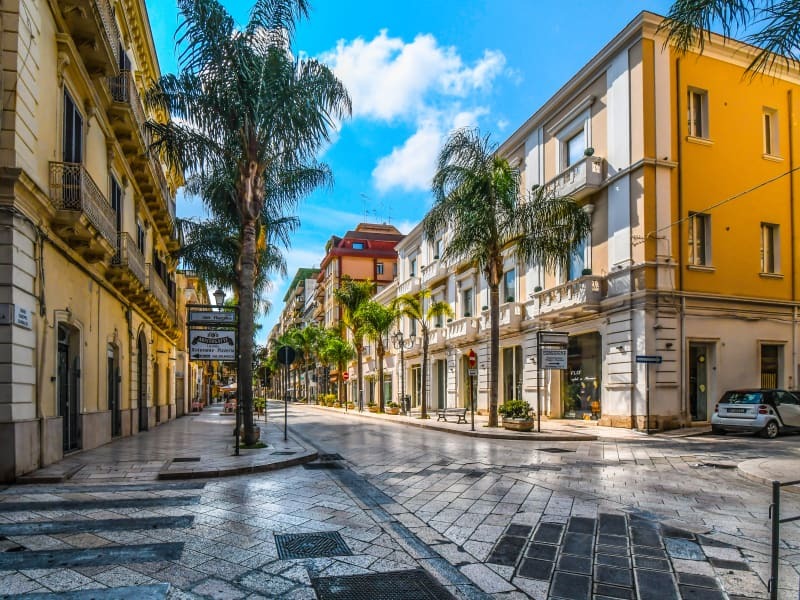 It is home to a large university which certainly brings youth and a lively quality to the area as well as a bustling nightlife. But the area has historical charm in spades too. 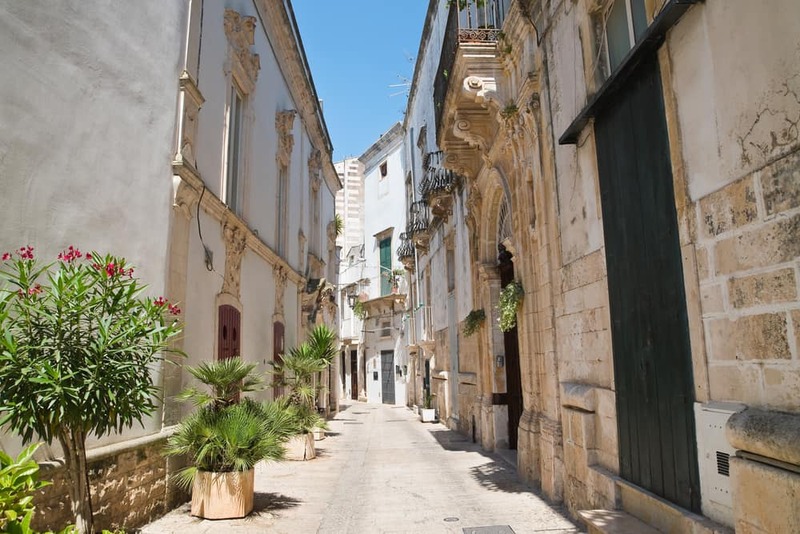 Its beautiful old town is filled with narrow winding streets and features the 'Basilica di San Nicola' as well as a beautiful castle, churches and monuments, each with their own stories to tell. 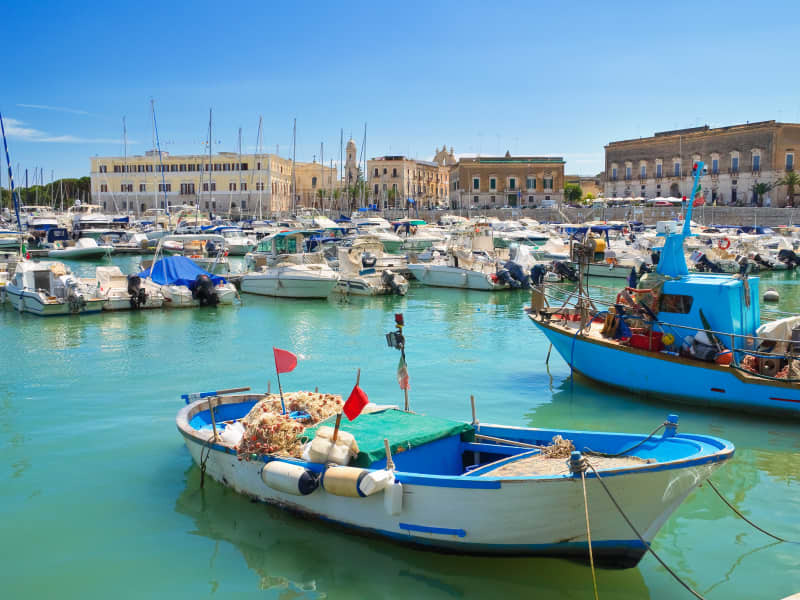 Brindisi is enclosed by Aragonese walls dating to the mid-15th century and its vibrant historic centre houses archaeological artefacts and splendid Romanesque churches. Examples include the Rotonda of the Templar Kings, also known as the Church of San Giovanni al Sepolcro, the Roman-Gothic Church of Santa Maria del Casale and the Cathedral, which maintains some parts of its original mosaic pavement. 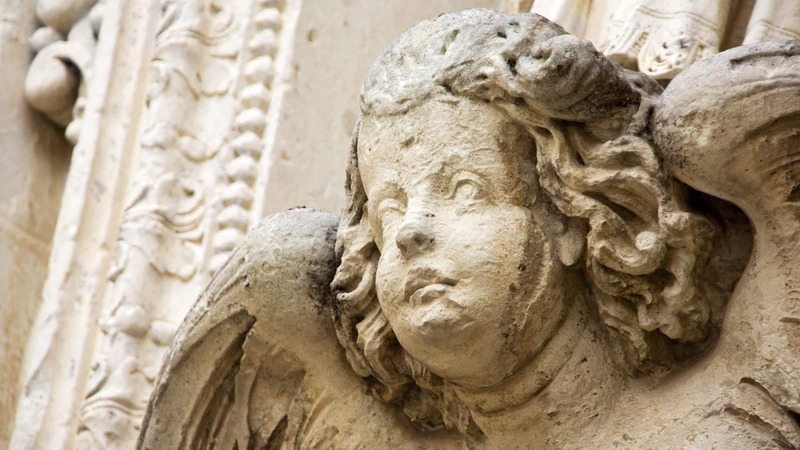 The Church of San Benedetto has a beautiful cloister with small columns and carved capitals, dating to the 11th century. 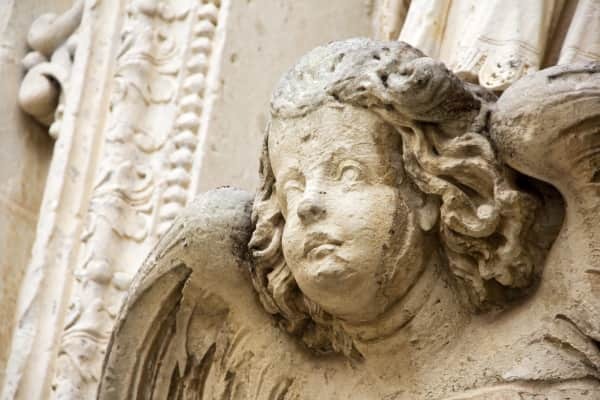 The church was later transformed and adapted to 18th century tastes. Escorted Tour Holidays in Puglia. 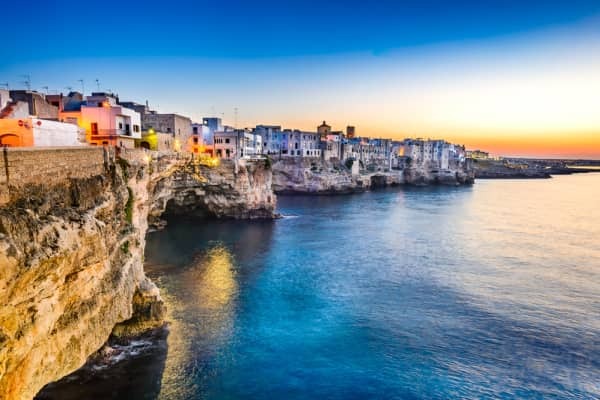 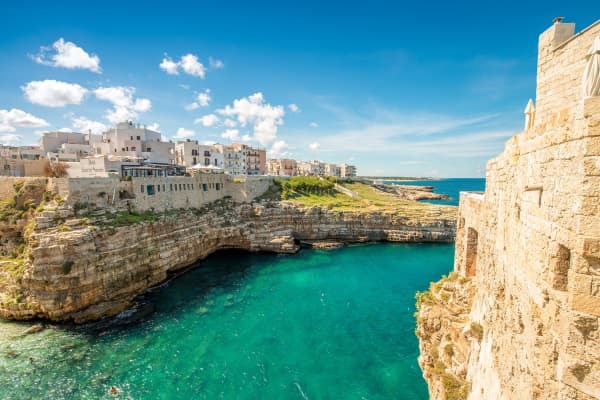 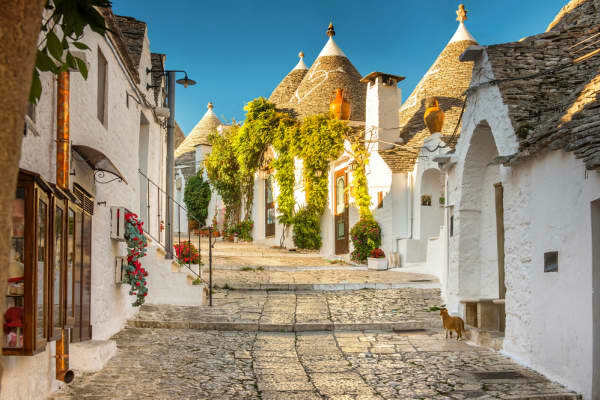 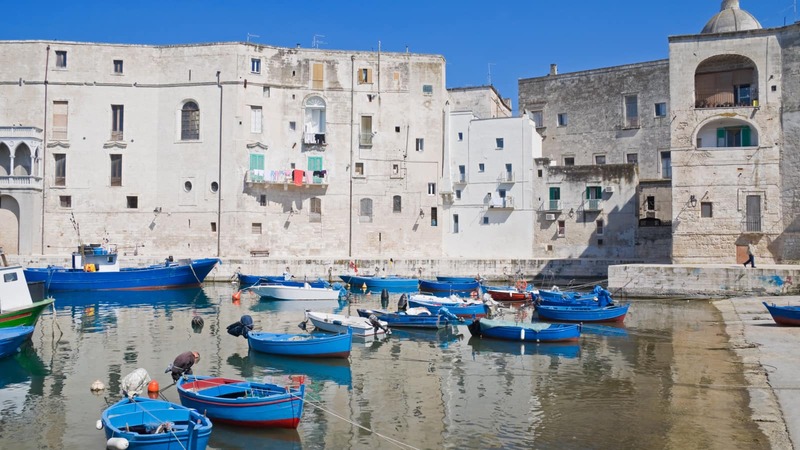 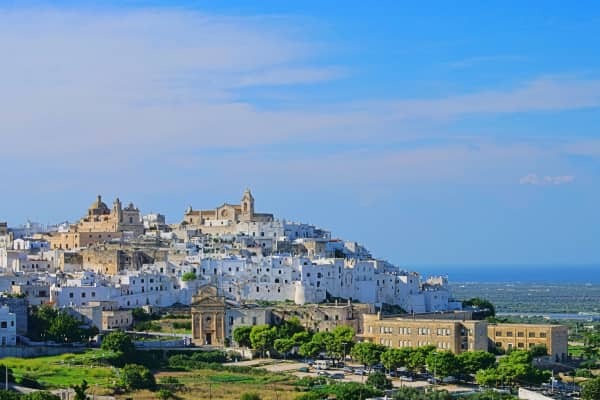 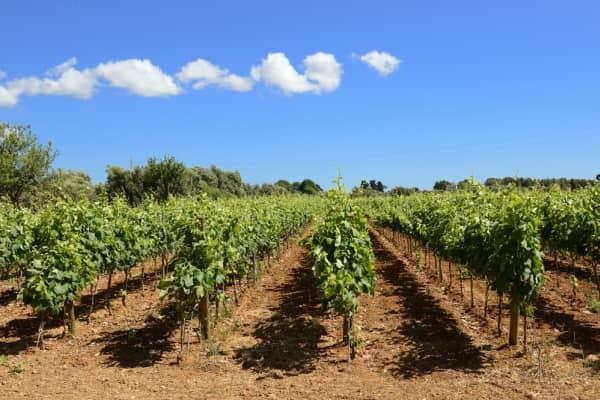 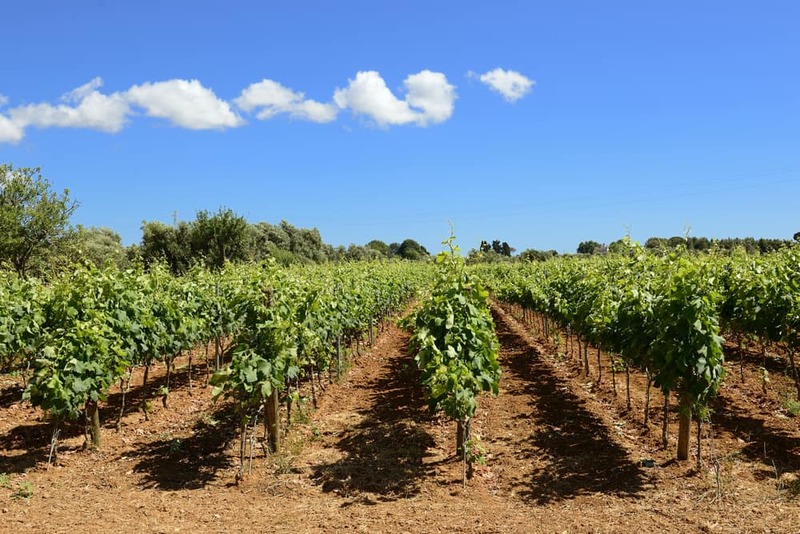 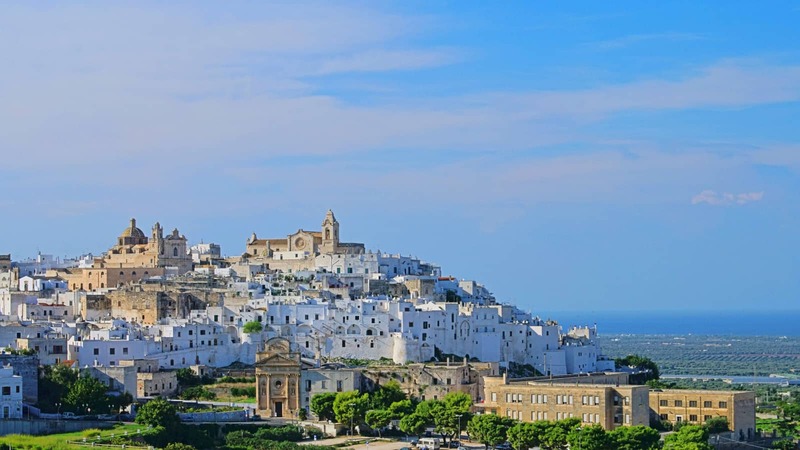 Experience the very best of Puglia with Topflight’s expertly curated Escorted Tours.